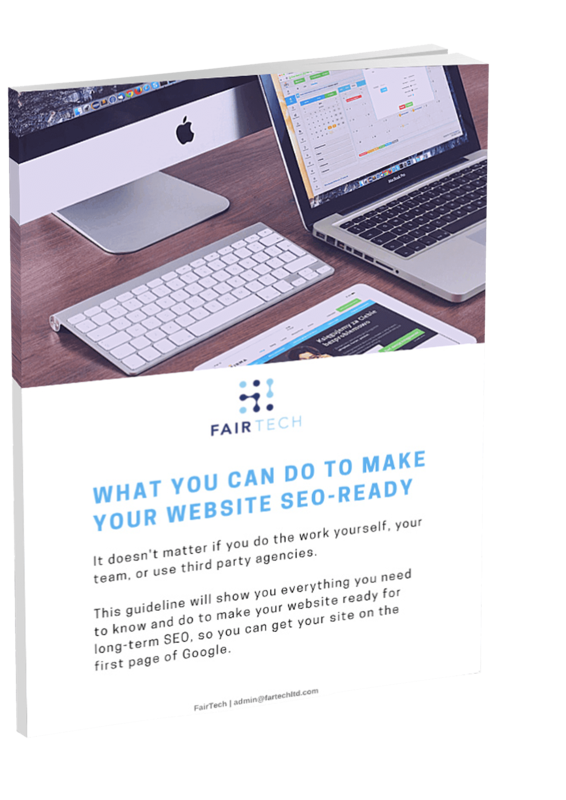 Join our email list to receive your welcome gift, the "What you can do to make your website SEO-ready" Pdf Guide. The Pdf Guide is on its way to you. Please check your inbox and confirm your email address. so you can get your site on the first page of Google. If you want to SEO your website fast, without the learning curve... talk to us now. Book a free consultation with one of our specialist today.